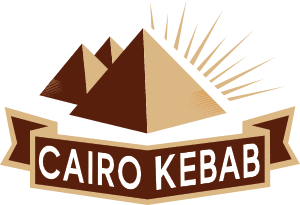 Cairo Kebab offers an eclectic blend of cuisines from all around the Mediterranean, with specialty traditional Egyptian dishes you won’t find at other Middle Eastern restaurants. Our food is freshly prepared, halal, and with a large selection of vegetarian and vegan options. 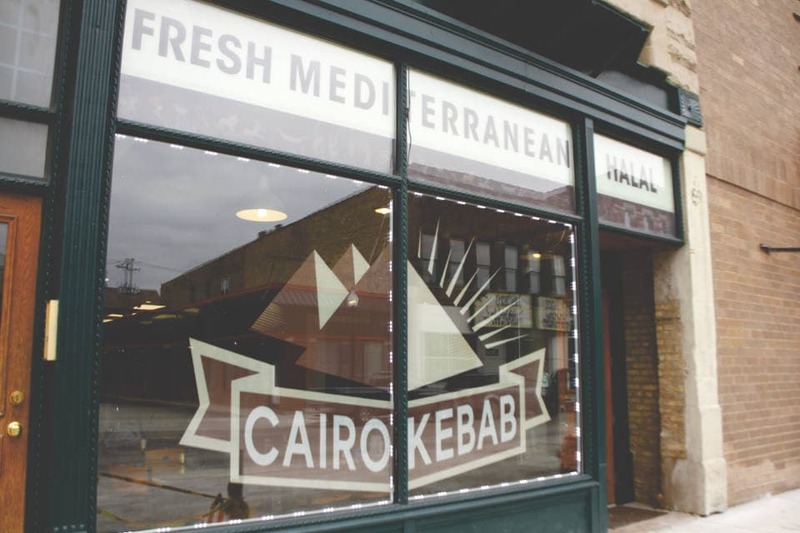 At the heart of Cairo Kebab is the legacy of the legendary Saleh family chef Hussein “Baba” Saleh, who passed down his love for cooking to his brother Ahmed, our head chef. Ahmed will delight you with his unique take on the Middle Eastern standards that you know and love, as well as his own authentic family recipes. 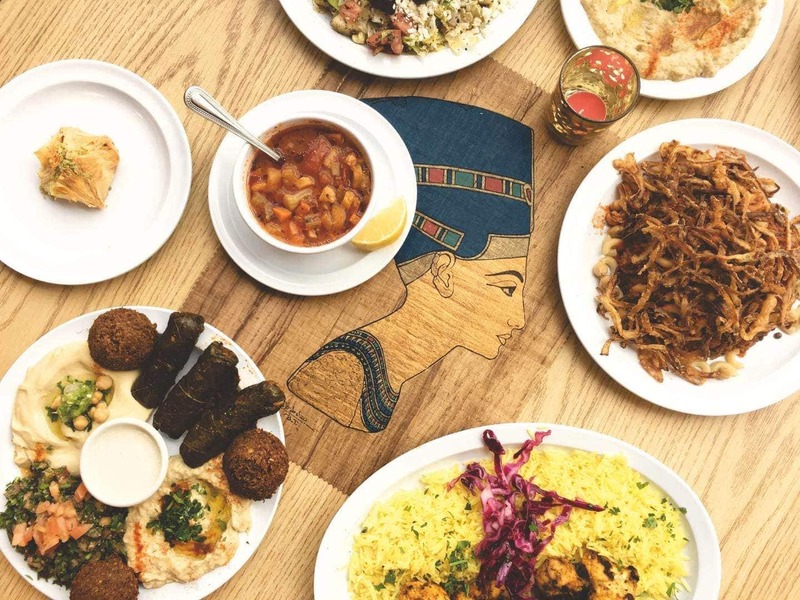 We welcome you to enjoy our Middle Eastern hospitality here in the restaurant, or request pick- up or delivery. We also cater for all types of events, large or small.